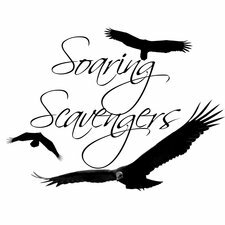 Soaring Scavengers Photography is available for musician / performer photoshoots and live event photography. Creation of flyers, website images, promotional material and more is also available. Specializing in outdoor photography in natural lighting.